Why we love it: The search for a natural, flawless foundation stops here! 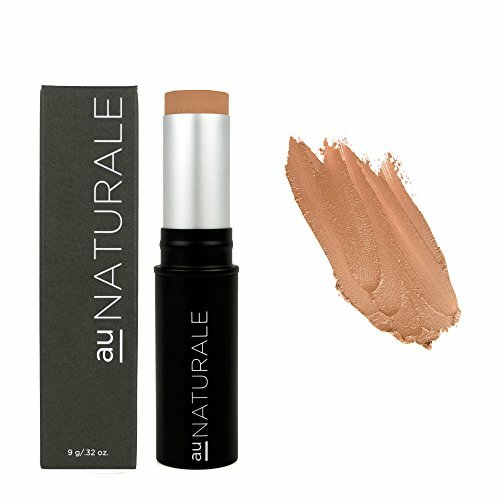 This ultra smooth stick foundation from Au Naturale is a cream to powder formula that applies buttery smooth and offers buildable coverage that lasts. We love the beautiful, natural finish of this foundation and the way that it hydrates and moisturizes the skin without sticking to dry patches or looking streaky. With 14 shades and a variety of undertones, its easy to find a shade that blends seamlessly into your complexion.